Ubisoft is continuing their 30th anniversary celebrations this month by giving everyone Rayman Origins for free! All you have to do is launch the Uplay application on your PC, click over to the "Ubi 30" tab, and claim it. 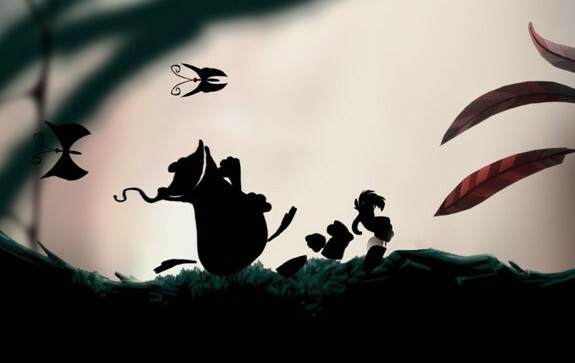 The relaunching of the Rayman titles back in 2011, starting with Origins, marked a great period in Ubisoft's platforming history. It was the first title to use the newly developed UbiArt Framework, which was also used for the follow-up, Rayman Legends, as well as Valiant Hearts and Child of Light, and really showed off what modern platformers could do. Michel Ancel, the Creative Director for the game, even worked in a message into the whole thing that he wants you to discover. Rayman Origins will be available for free until September 14, 2016, so be sure to log into Uplay sometime before then to snag a copy.